Most of the mutual authentication protocols with user anonymity proposed for providing secure roaming service through wireless communications are based on smart cards and have to establish public key cryptosystems in advance. To solve this, Guo et al. 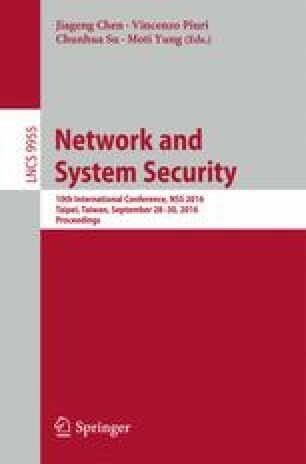 firstly proposed an efficient mutual authentication protocol with user anonymity using smart card for wireless communications. Unfortunately, we will demonstrate their scheme requires high modular exponential operations for security issues, and does not allow users to change passwords freely. Based on modular square root, we propose an efficient remote user authentication protocol with smart cards for wireless communications. Compared with others, our protocol is more suitable for mobile devices and smart-card users.